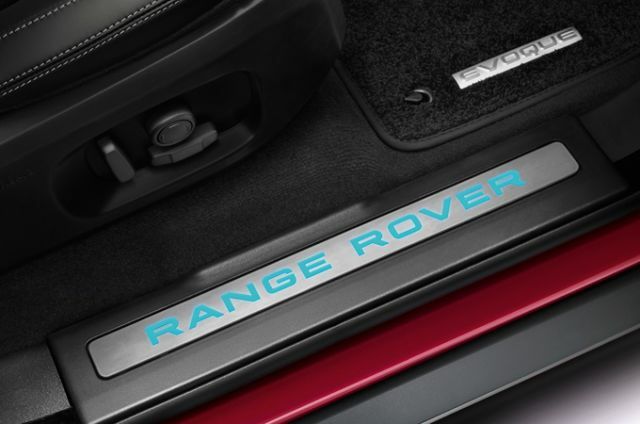 Personalise your Range Rover Evoque Convertible with the addition of an option pack. Add the Black Design Pack to provide an even more dramatic presence, make parking simpler with the Driver Assistance Pack and enjoy more driving aid innovations with the Tech Pack. InControl Connect Pro is an optional package which includes advanced technologies and applications giving you the very best in connectivity and convenience. 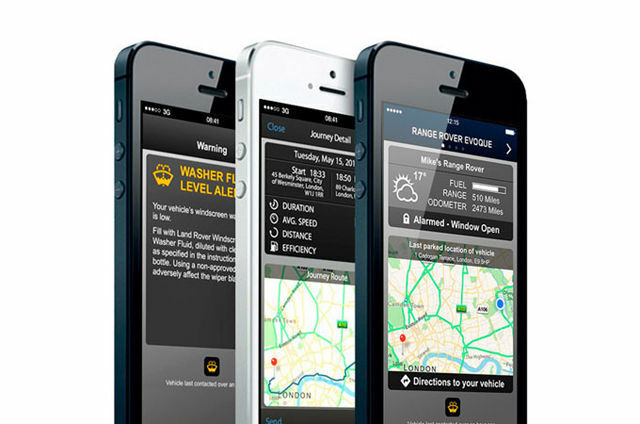 Check your fuel levels remotely, find your vehicle in a busy car park, record your journeys and even check that you haven’t left a window open – all through a handy smartphone app. 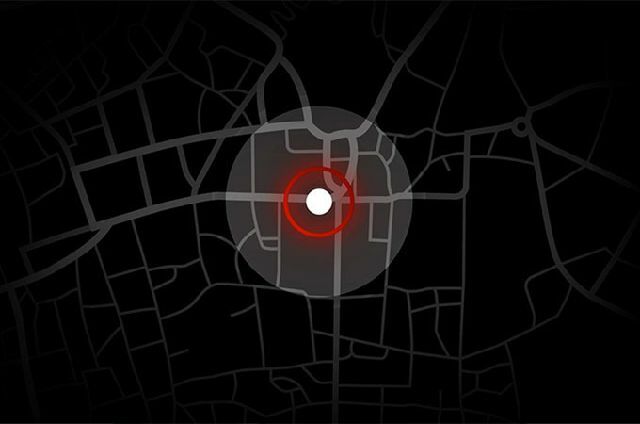 InControl Secure uses tracking technology to alert you to an attempted theft, and signals your vehicle's location to the relevant authorities for a timely recovery. Available as both an option and accessory, the wind deflector adds to front seat comfort by reducing draft from the rear of the cabin. All Range Rover Evoque Convertibles are also fitted with windbreak fixing points in the rear for easy storage and deployment. Created for those with a passion for the piste, the ski hatch allows skis and other long loads to be safely stowed from the loadspace into the passenger cabin. This feature also includes centre armrest when the hatch is not in use. Wade Sensing uses radar to scan the water depth, up to a maximum wading capability of 500mm. This information is displayed on the Touchscreen along with an audible tone. All-Terrain Progress Control enables you to set and maintain a steady speed when driving off-road in the Range Rover Evoque Convertible. In addition, the system is enhanced by a dedicated launch feature that enables the vehicle to pull away smoothly and easily, even on tricky low-friction surfaces like ice, snow or wet grass. 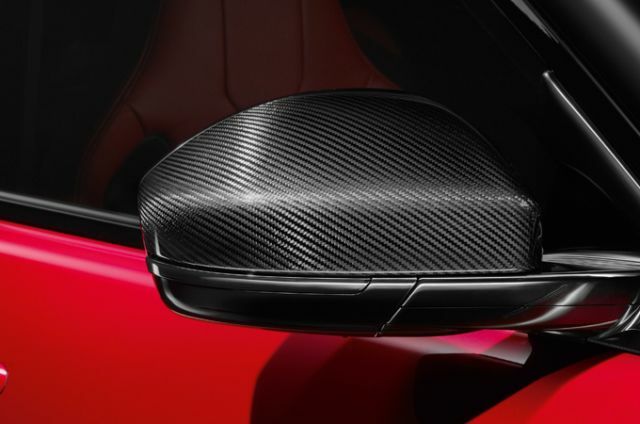 Add a performance-inspired finish to your Range Rover Evoque Convertible with these stunning high-grade carbon fibre accessories. 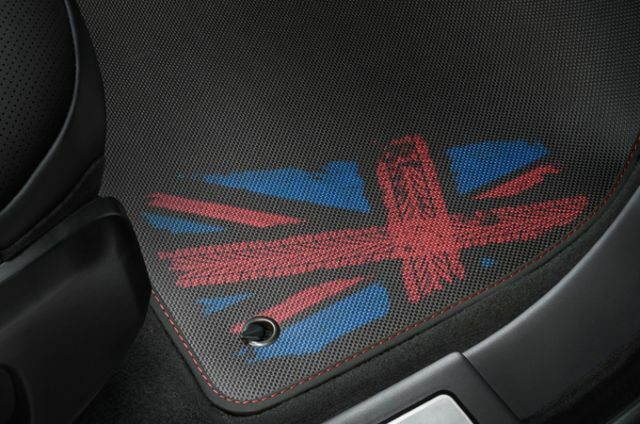 The Range Rover Evoque Union Flag rubber mat helps protect the driver and passenger footwell carpet. 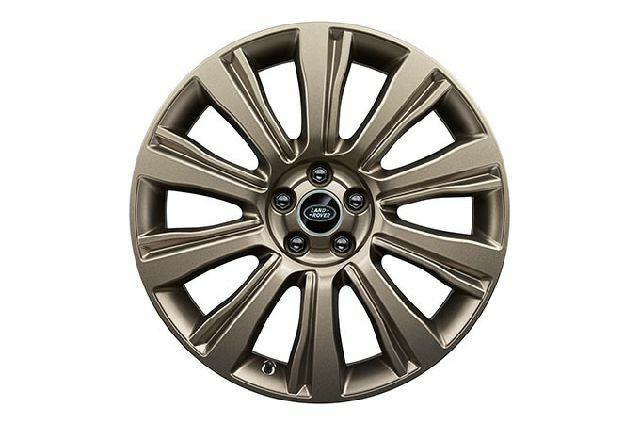 Choose from our range of distinctive alloy wheels. Illuminated personalised treadplates enable you to customise your vehicle further by adding a script of your choice in a variety of fonts, highlighted by subtle white illumination.